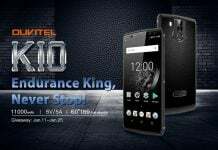 The OUKITEL K10 is a pretty much self-sufficient phone and packs a lot of features that you might want from a modern phone. NFC is one such feature that the phone comes with, but it isn’t used for far fewer things than what it is actually capable of. You can use the phone to perform a host of things using NFC other than just being a bus card. OUKITEL has released a full-blown video to show you how NFC on the phone can be actually used. It details all the things you can do with the OUKITEL K10 using its NFC sensor. Normally, NFC is put to use quite rarely and here you can know the things you could do, followed by the video. To start with, the phone can be used to know the remaining balance in your bus or metro card and you can even recharge them. This is a nifty feature that NFC is used for quite often. 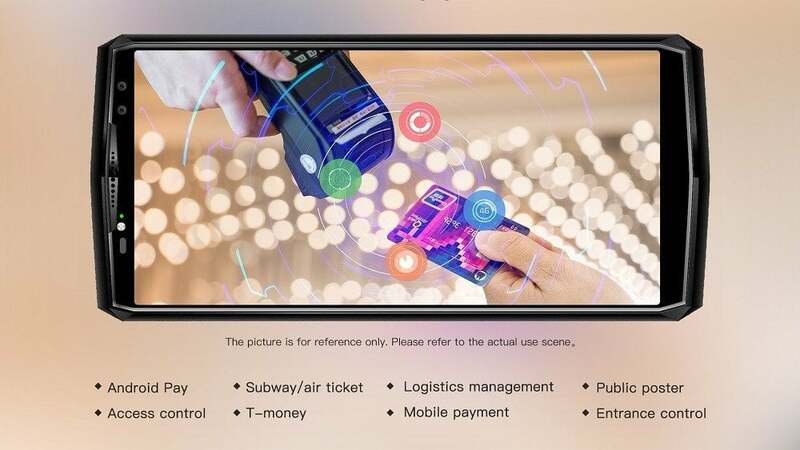 Apart from this, NFC on OUKITEL K10 can be used to make contactless payments at a POS machine. The phone supports a bunch of popular contactless payment services, including Android Pay. If you further dive into the NFC world, the tech can also be used as an entrance guard at your home or office. 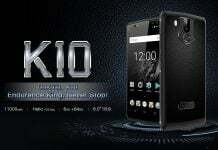 The OUKITEL K10 can store the password or pin and open the door for you just by bringing the phone close to the lock. NFC also supports smart tags, for example, when a tag is placed outside a meeting room, the people can put their phones on it to turn on silent mode. 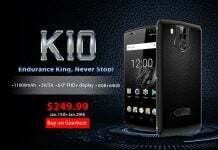 While the NFC on OUKITEL K10 is a great feature, the entire phone is even better. 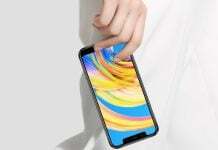 The device has a large 6-inch 18:9 display with FHD+ resolution. It is powered by a MediaTek Helio P23 processor coupled with 6GB of RAM and 64GB of internal storage. It runs the Android 7.1.1 with the company’s own skin on top. 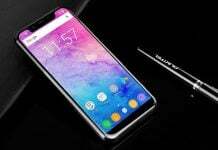 The OUKITEL K10 has a fingerprint scanner and also supports face ID like functionalities. There will be 21MP can 13MP cameras on the phone. 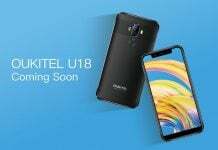 According to the company, the phone should be out sometime in January and more information will be made available on OUKITEL’s official website.